Among the many questions beginning guitar students ask I get this one often: “Do I need to learn how to read guitar notes?” Some might think it’s obvious that if you want to play any instrument that you must read music. Others point to the many rock guitarists that apparently don’t read a note and question if they should waste their time with following little dots on paper. The lead sheet is one of the simplest forms of sheet music. 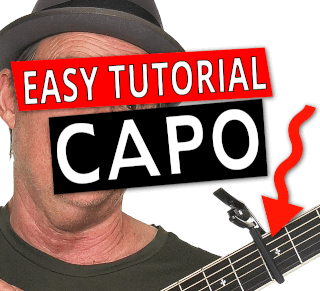 It is especially useful for anyone who wants to follow the melody of the song, or for the guitarist that is just looking for the chords. 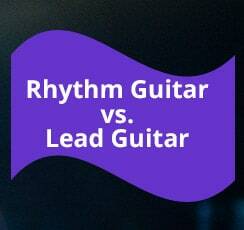 What’s The Difference Between Rhythm Guitar & Lead Guitar?